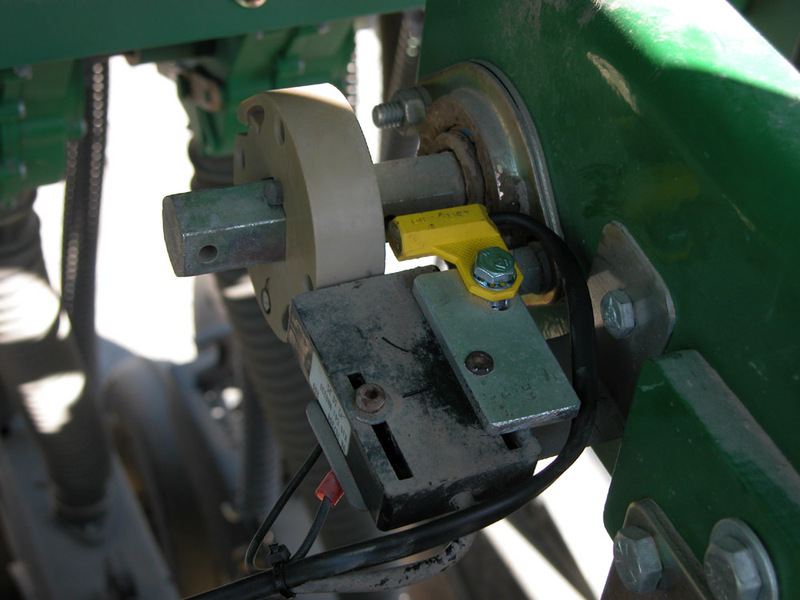 Seed drill area measurement is done with one sensor on the input shaft to the seeder metering system. The monitor will display area to 0.000 of a hectare and will flash HOLD on the display when not in area measurement mode. The kit can be supplied as the monitor only, or fully built up into a plug and go solution with wiring loom and all sensors ready to plug in. Talk to us, we are here to help.